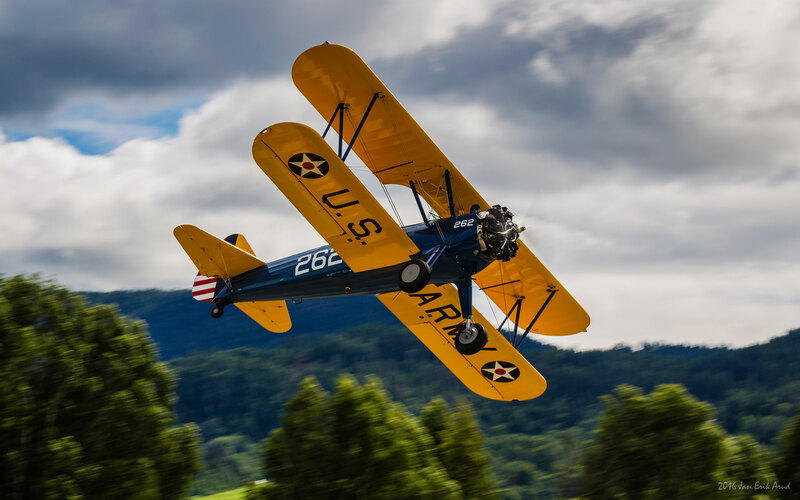 Boeing Stearman PT 17 is a biplane trainer from WW2 with “star engine”. Our plane was built by Boeing in Wichita, USA in 1942. It was completely restored by Wally Dier, San Diego, United States. This was his fourth Stearman restoration up until 2002. 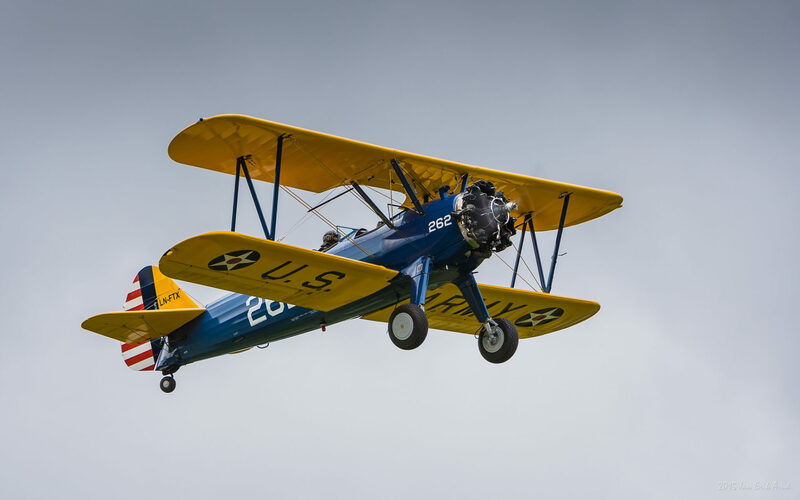 We had been searching for a “pristine” Stearman for a long time and was lucky enough to buy this one. 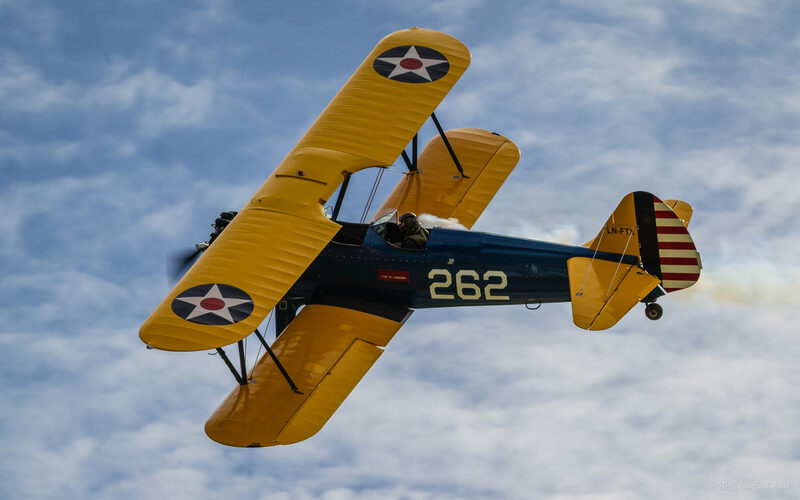 This Stearman is a “one of a kind” with a uniquely beautiful cockpit. 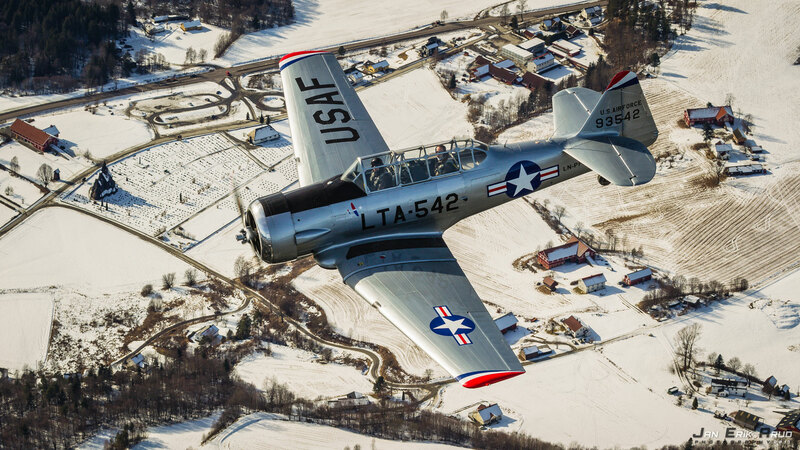 The North American T6 / Harvard is an advanced trainer from WW2. It was built under license in Canada in 1952 by the Canadian Car & Foundry as a Harvard MK4. It is one of the last one built. The plane flew in the famous Goldilocks Aerobatic Team, operated by the Royal Canadian Airforce. We came across the plane in Belgium and managed to buy the plane after two years of negotiations with the seller. We are extremely pleased that we currently own and operate this aircraft. 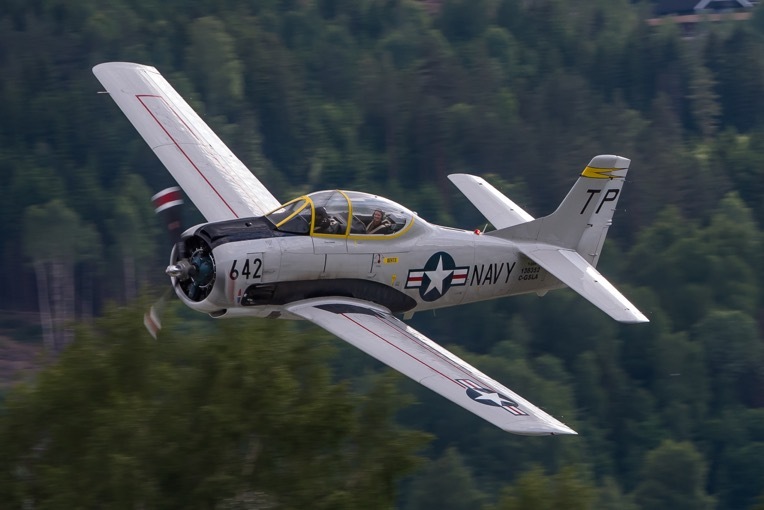 The North American T-28 Trojan is a trainer from the postwar period designed to prepare pilots to fly contemporary jet fighters. The aircraft has a performance parallel to fighter planes from WW2. This plane was restored over a five-year period in Canada up until 2005. Five men worked full time on this plane for five years. All parts that were possible to get new were replaced. All other parts were overhauled. This is most likely the worlds nicest aircraft of its kind and it appears to be brand new. The American Champion Xtreme Dechatlon is an extension of the legendary Super Dechatlon aerobatic trainer with larger engine and faster roll rate. 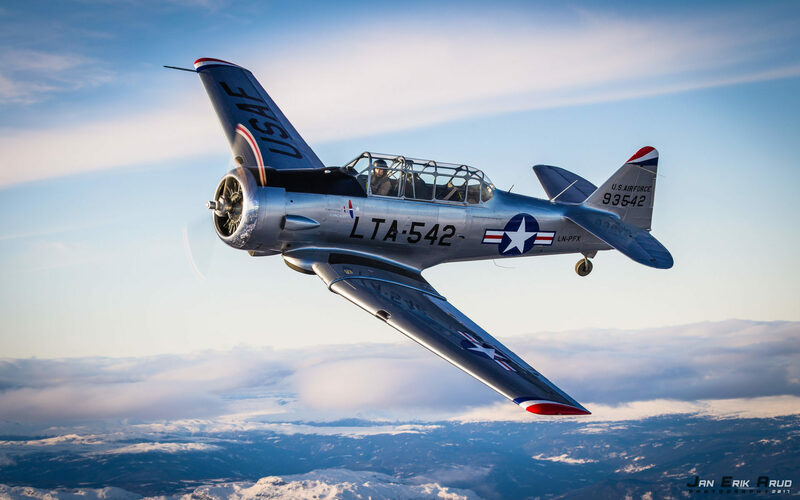 We purchased the aircraft from American Champion dealer in Dallas, Texas, who first got the aircraft as demo plane, delivered from the factory in Gulf Oil colors. Sigurd Henriksen flew the plane all the way from Dallas to Norway in March 2017. 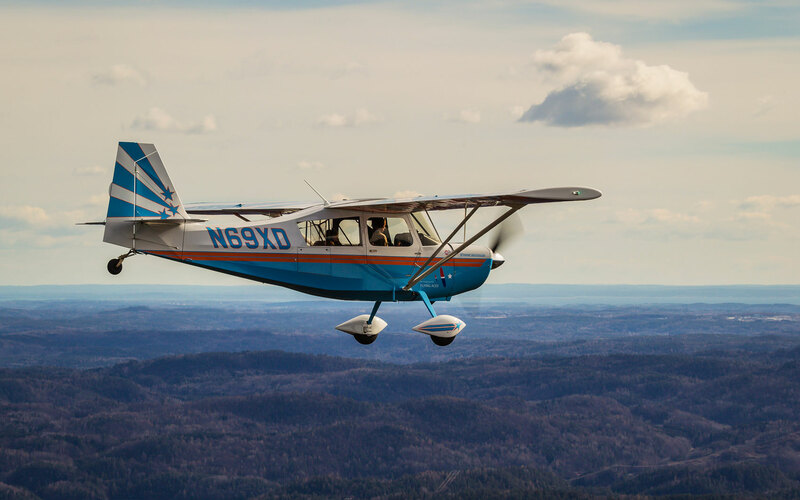 Cessna 140 is a “true” classic with a tail wheel, manufactured by Cessna in the postwar years. 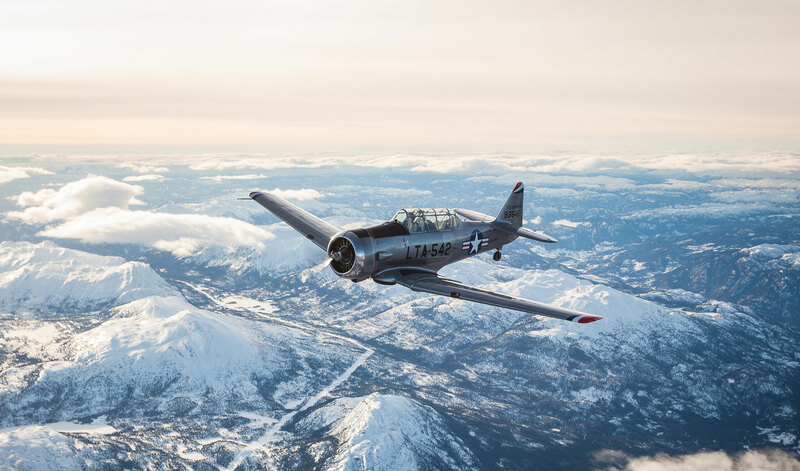 Our plane was built in 1946 and has a long and rich history in Norway. This aircraft we use as volume training for newly licensed tail wheel pilots. Cessna Airmaster C 34 is a 4-seater tail wheel aircraft with a Warne Scarab “star engine”, produced in the 1930s by Cessna. 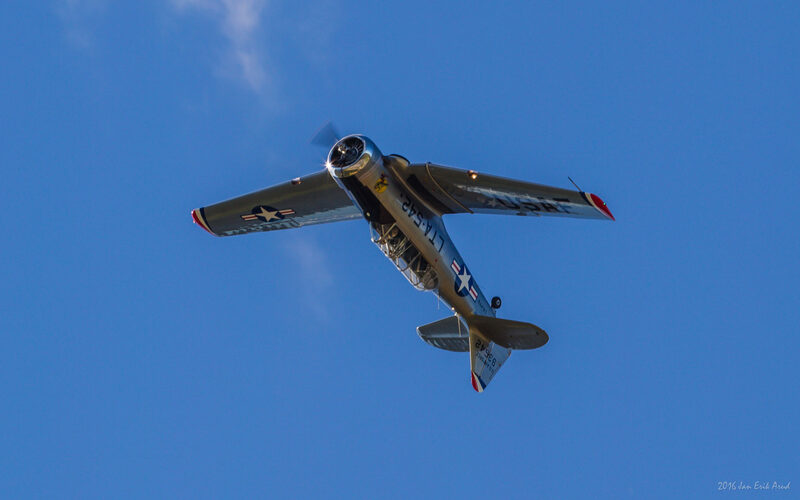 Our aircraft was manufactured in 1934 as aircraft number three of this type. 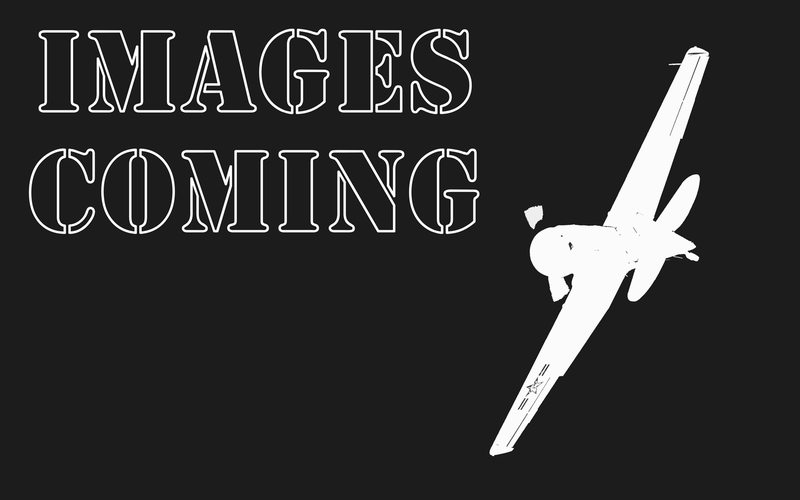 The plane won numerous air races in 1935. It is now being restored in our workshop at Notodden, soon to be the second oldest Cessna to fly in the world. Supermarine Spitfire MK IX. The legendary British fighter plane from World War II, with the Rolls-Royce Merlin V 12 engine. In England during WW2, Norway had two Squadrons; the 331 and the 332, both flying the Spitfire. Here, young Norwegian boys fought for the freedom we all enjoy today. Our Spitfire was built in 1943 and flew under the 611 squad from Biggin Hill. Under the 611 it was credited with a shoot down of a Messerschmitt Bf 109 and a Focke-Wulf 190, before it was shot down over France on June 11, 1943. 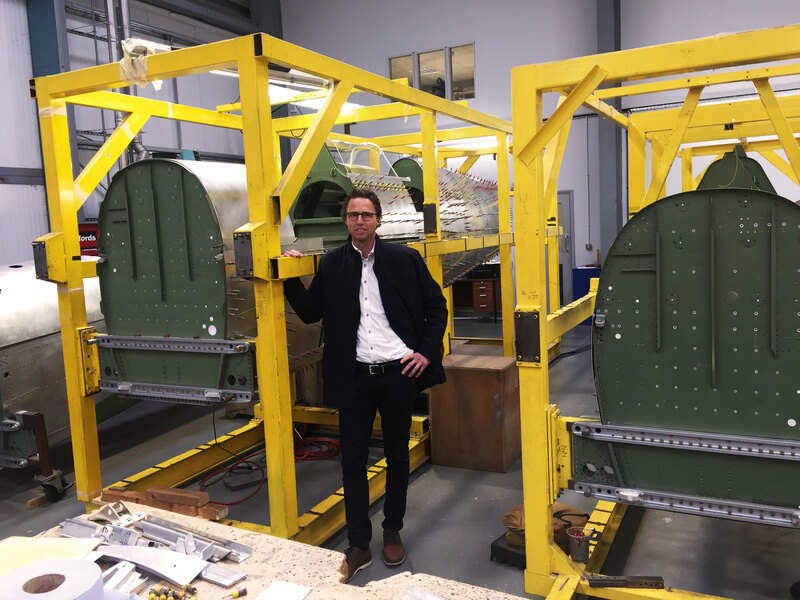 The aircraft is now being rebuilt in England and is the first Norwegian civilian owned Spitfire.